Showing the value of your service in order to keep your tools, and your service, running is challenging to say the least. Especially with a general lack of understanding of the importance of the library service. 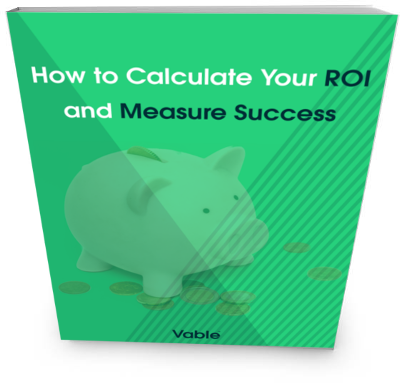 Leveraging your ROI in the appropriate manner, however, can help break through that barrier.